If you regularly indulge in fried chicken or fish, you could be putting yourself on the path to poor health and inflicting an early death upon yourself. According to a report by The Independent, research by scientists from the University of Iowa and Washington University discovered that a daily portion of fried chicken or fish could be linked to premature death. It is a common misconception that indulging in smaller portions of fried food will be less harmful to the body. Scientists, however, established that consuming even a small amount of fried food regularly can lead to an early death, and the most common mortalities were cardiovascular related. The researchers published the study in medical journal the BMJ, after setting out to determine how eating fried food affects postmenopausal women. In the study, researchers assessed the data of more than 100,000 women aged between 50 and 79 who participated in a study by the Women’s Health Initiative (WHI) between 1993 and 2017. After they followed the study for 19 years, 31,588 of the women passed away. More than 9,000 of these deaths were caused by heart-related issues, more than 8,000 caused by cancer and more than 13,000 had various other causes. The main factor assessed in the study was how much fried food the participants consumed in the early years of the study. The fried foods included fried chicken, fried fish and french fries. 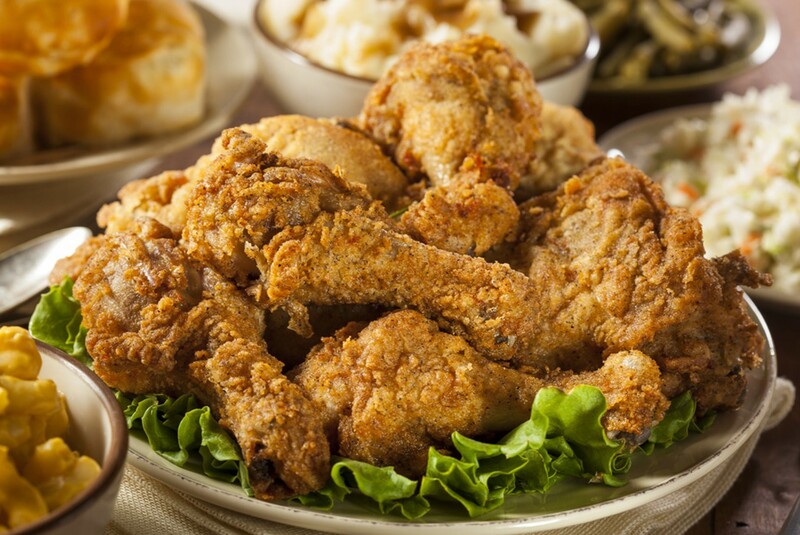 Results showed that eating one or more portion of fried chicken a day resulted in a 13 percent increased likelihood of early death from any cause, and a 12 percent increased risk of death caused by a cardiovascular condition. Consumption of fried fish also proved to have negative consequences in regard to the participants’ longevity. Risk of death caused by heart issues increased by 13 percent when regular consumption of fried fish was examined. The study concluded that fried food did not appear to significantly impact the risk of dying from cancer. Researchers said that while the study was observational, the large size of the cohort made the findings reliable. “We have identified a risk factor for cardiovascular mortality that is readily modifiable by lifestyle and cooking choices,” they concluded.